Mr. Murel F. Locklear, 86, of 4238 Moss Neck Rd, Pembroke, NC, was born September 22, 1931 to the late Chesley and Rosie Blue Locklear. He moved to his heavenly home on August 26, 2018. He was a faithful member at Ministry of Jesus. He is also preceded in death by his loving wife of 58 years, Ivine Locklear; four sisters, Etta Mae Oxendine, Etta B. Jones, Geraldine Gilbert and Pauline Hammonds; one brother, Harold Locklear; one granddaughter, Kelsey Nicole Sampson and two great grandchildren, Melody Gabrilla Locklear and Nicholas Andrew Locklear. 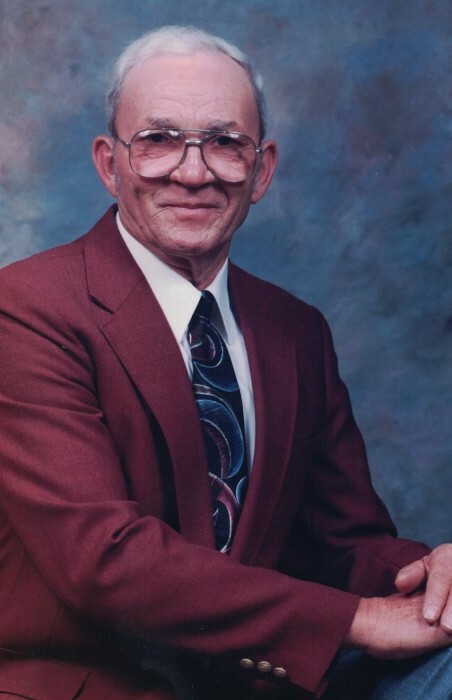 Mr. Murel leaves to cherish his memories, his children, Jerry D. Locklear (Susan) of Red Springs, Betty J. McGirt (Danny), Gary L. Locklear (Debbie), Roy L. Locklear (Cynthia), Rose M. Sampson (Harvey), Monica L. Lowery (Kevin), all of Pembroke and Tasha L. Locklear (James) of Red Springs; eleven grandchildren; thirteen great-grandchildren; two special caregivers, Joann Chavis Blue and Ann Cummings; and a host of relatives and friends.